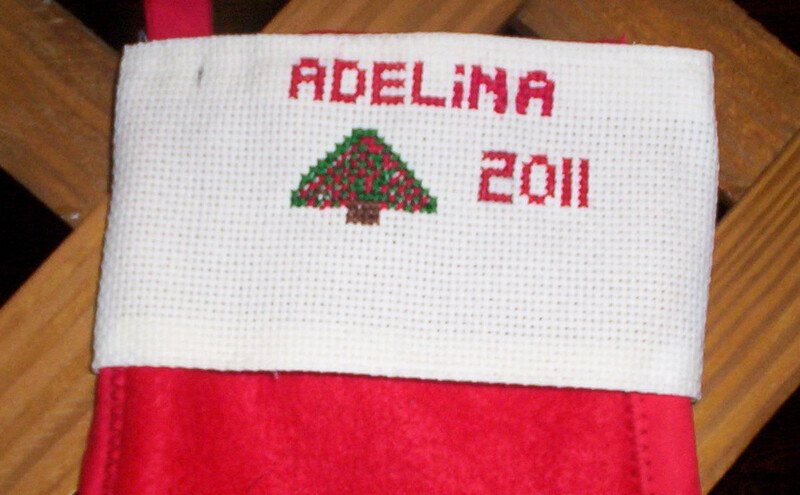 I don't know if there's anything more satisfying and fun than making a Bucilla Christmas stocking or other type of design, but even if you don't really enjoy that type of activity, the Bucilla Christmas stockings themselves are so great looking that they stand as a great work of art and can be an important part of your Christmas décor. The designs are, for the most part, very festive and compelling, and so generate a great response when someone views them. Even children like them. 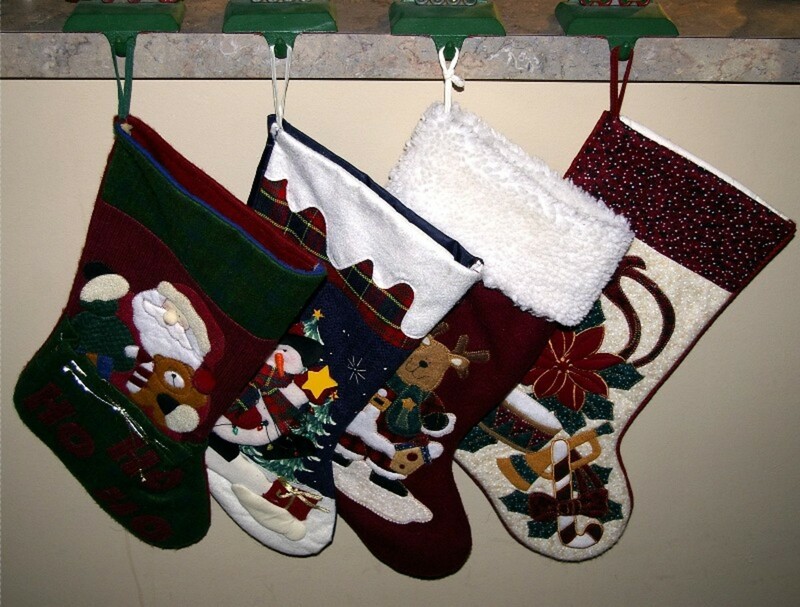 (Of course that's not the primary reason for children liking their Christmas stockings.) But if you get them to look at them before you put the small gifts and goodies in, they're sure to enjoy it. If you're looking for ideas to make a Bucilla Christmas stocking, I've included a number of them below to give you some thoughts on that. One thing to keep in mind is, if you're hands have difficulty handling or working with tiny things, you may want to look for a design with mostly larger figures. Some have expressed dismay at the small areas they have to work with, and I think it's related to dexterity and if your hands remain flexible. Either way. 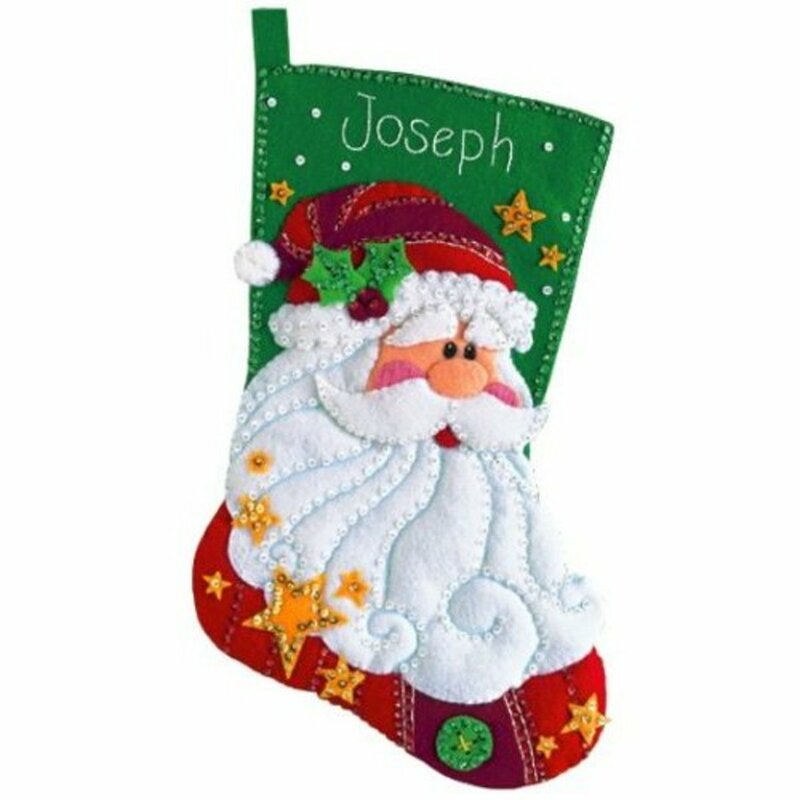 Bucilla felt stockings are among the more interesting Christmas decorations to work with, and adding these types of crafty embellishments to a Christmas stocking are something that not only delights now, but usually is a great keepsake that is passed down through the generations. 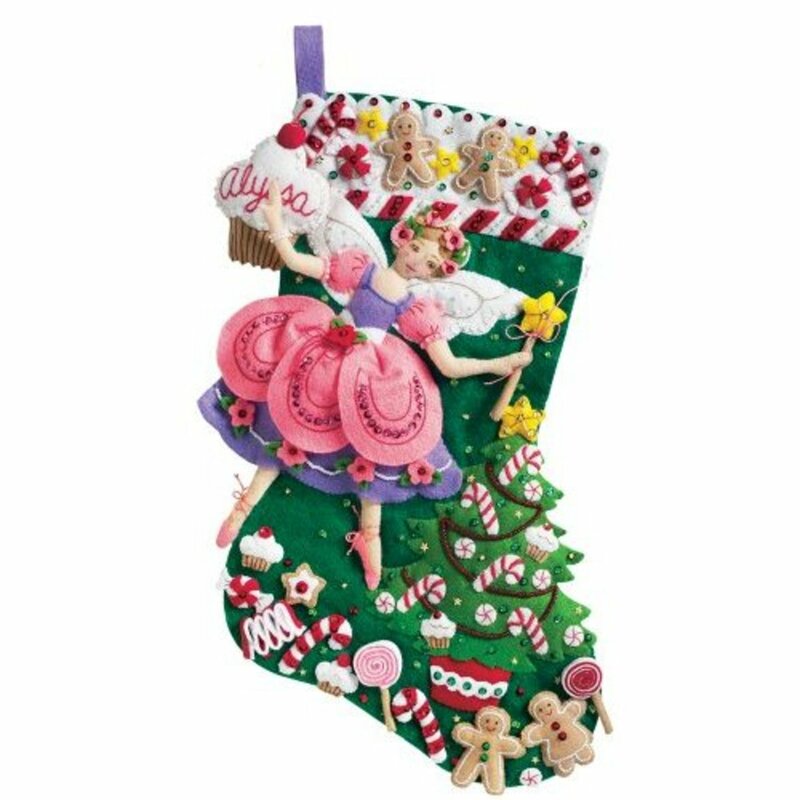 This Bucilla Sugar Fairy Christmas stocking design is among the more popular, and you can see why just by looking at it. What a fun Christmas stocking to give little girls, and the design is fantastic. I especially like those overlays on her dress, which looks like a pretty apron. And look at all those other fantastic elements included in the design. 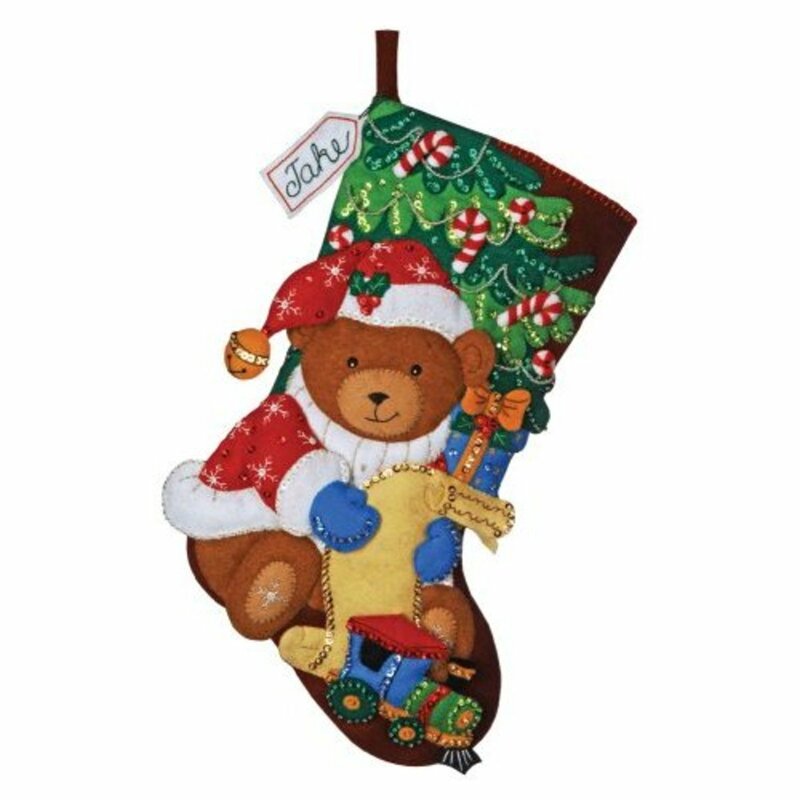 I absolutely love this Bucilla bear Christmas stocking. 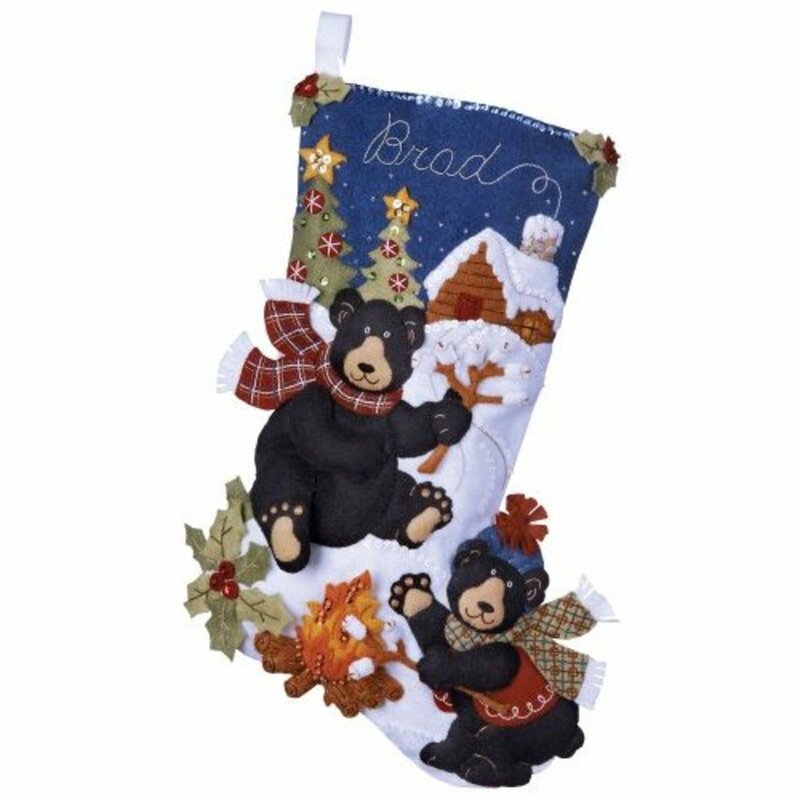 The two bears and the background are great, but my favorite of it all has to be that terrific fire in the middle at the bottom of the stocking. 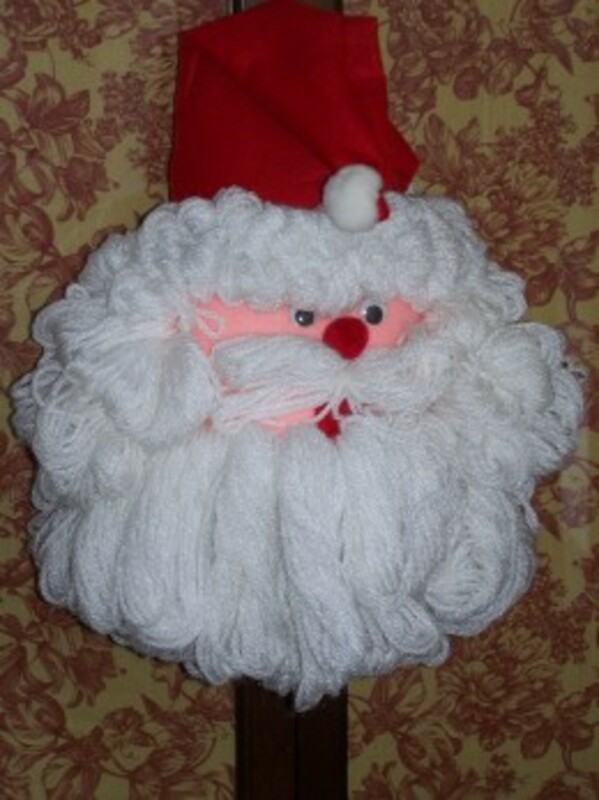 At first glance this seems to be a simple and easy Bucilla design, but take a closer look at Santa's curly hair and beard, and it's amazing to me. That puffy beard really stands out (literally), and consequently looks great! Those golden stars and rosy cheeks are nice as well. Here is another wonderful image of Santa and his elf helper working on gingerbread men for Christmas day delivery. Lots of fun. That little bench near the bottom holding a basket of finished gingerbread man cookies is great, as are the finished gingerbread men placed around the top of the stocking. Any child (and most adults) will love this Christmas scene of Santa holding a bag of bird seed while being surrounding by furry friends like a deer and rabbits. This is a treasure. 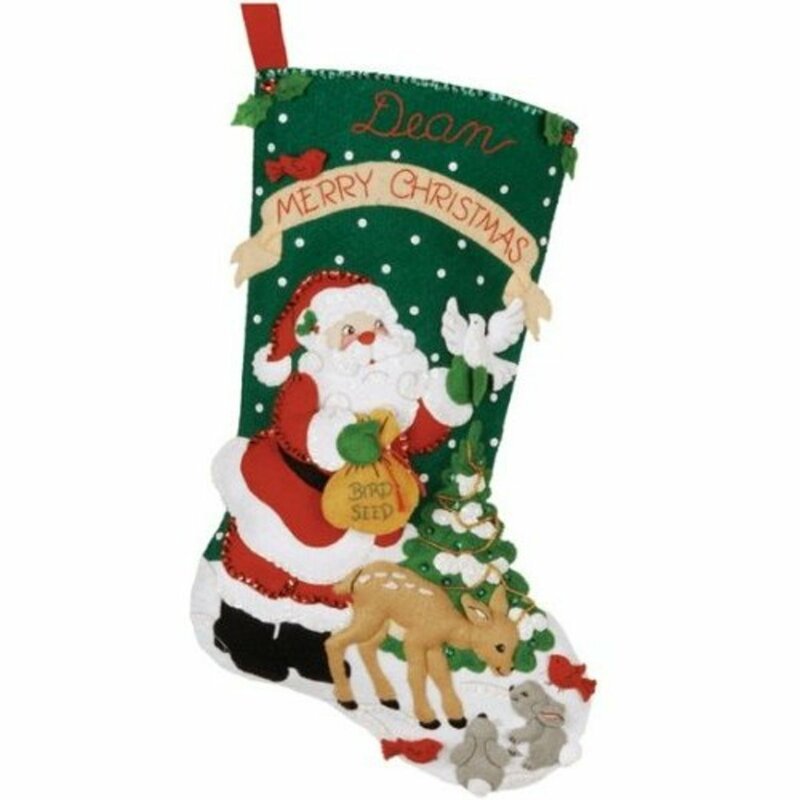 I think this Christmas stocking with the bear reading his present list of wishes is outstanding. Even though it includes a full design, somehow it doesn't appear cluttered, and everything blends together wonderfully. That train lying at his feet is precious. 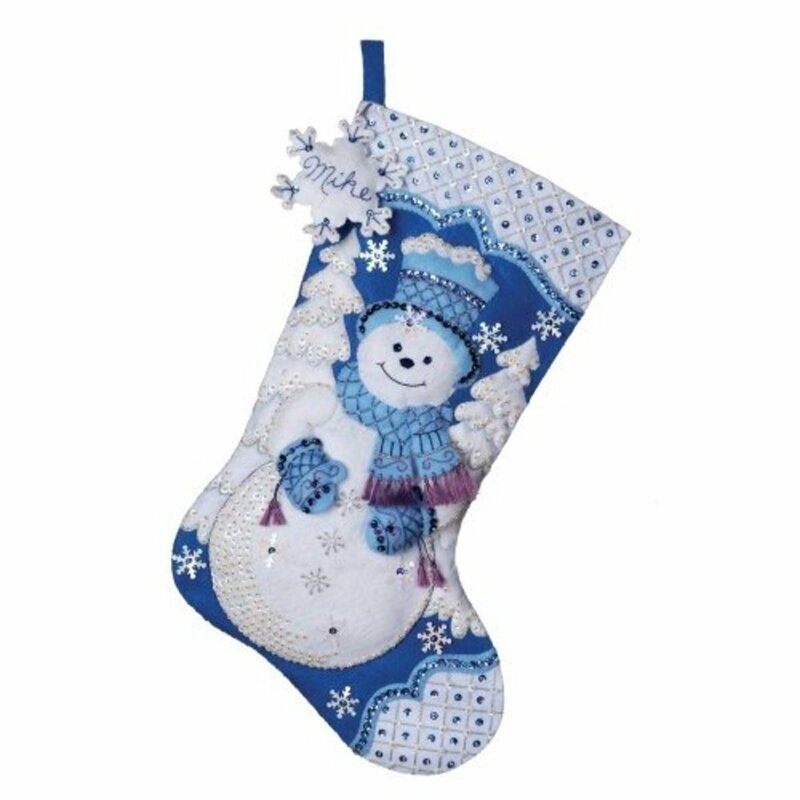 I like how the Bucilla Snow Queen and Snowman Christmas stockings combine the blue and white colors with the purple colors. 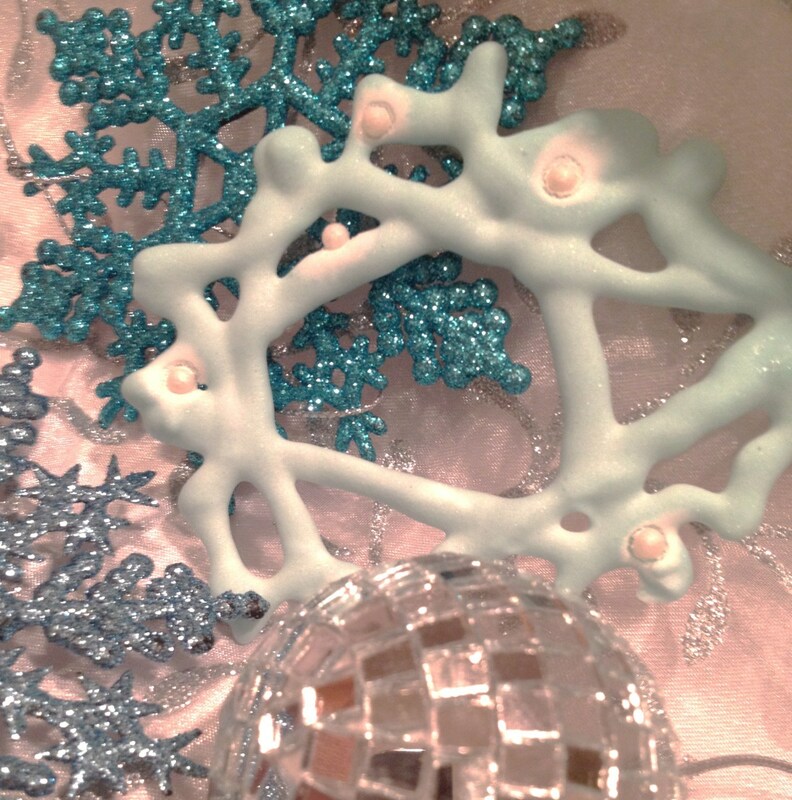 Wonderful effects, and they would really work well with your Christmas décor along with holding all the little presents and goodies you want to put in. 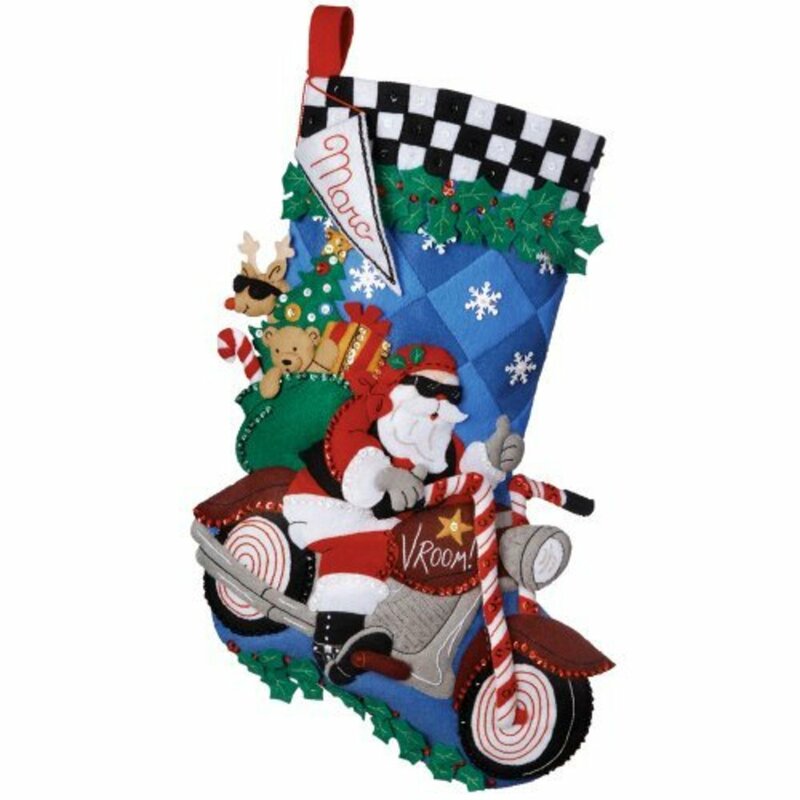 Last, but definitely not least, is this Bucilla Christmas stocking design of Santa riding a motorcyle. Santa on a motorcycle has always been one of my favorite images, and so I may like it better than most, but it is really cool. How about that reindeer with sunglasses seeming to get a ride this Christmas while his head hangs out of Santa's bag? 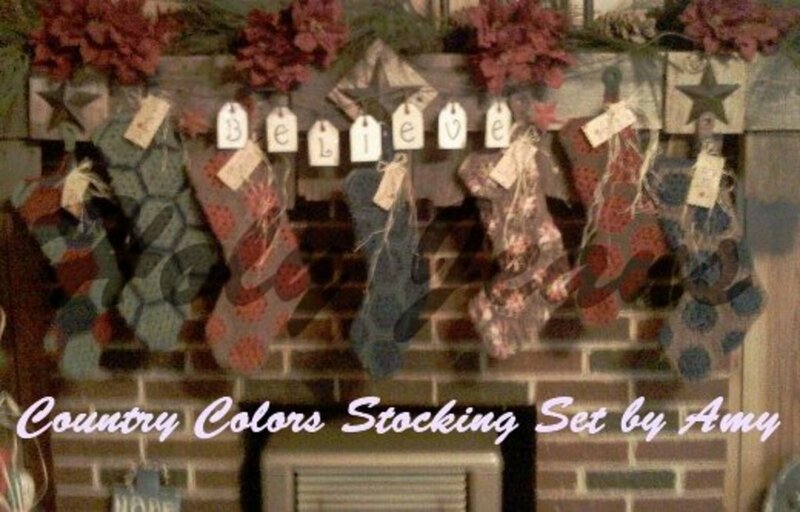 Bucilla Christmas Stockings are a Lot of Fun! 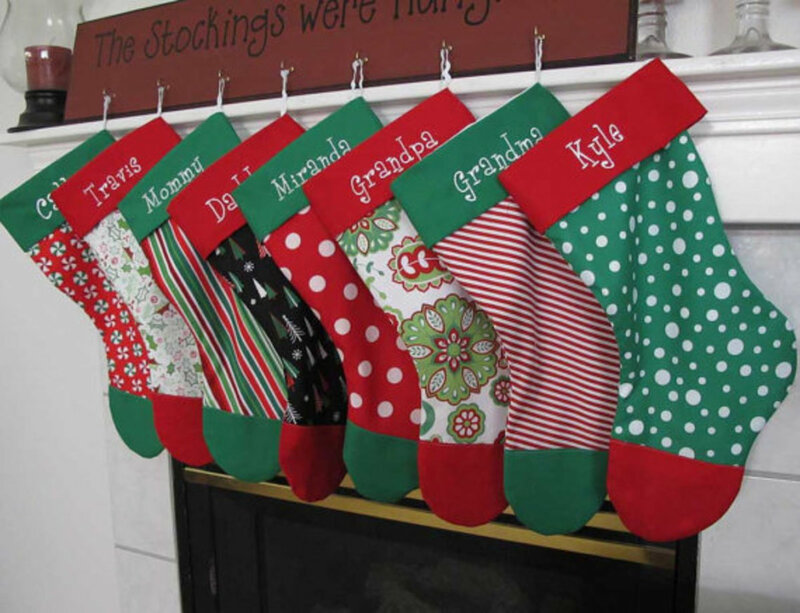 As I mentioned earlier, even if you aren't the crafty type, Bucilla Christmas stockings are really great looking designs, even if you buy them to enjoy. Making them of course is a lot of fun, and gives great satisfaction when completed and enjoyed by so many. But whether buying or making a Bucilla Christmas stocking, they're an awesome choice to use as a Christmas decoration or for a stocking for your children or grandchildren. Both cards are soo beautiful Bev and the imeags are just too cute, I think. Absolutely gorgeous work as always hun, you certainly rocks with this coloring.